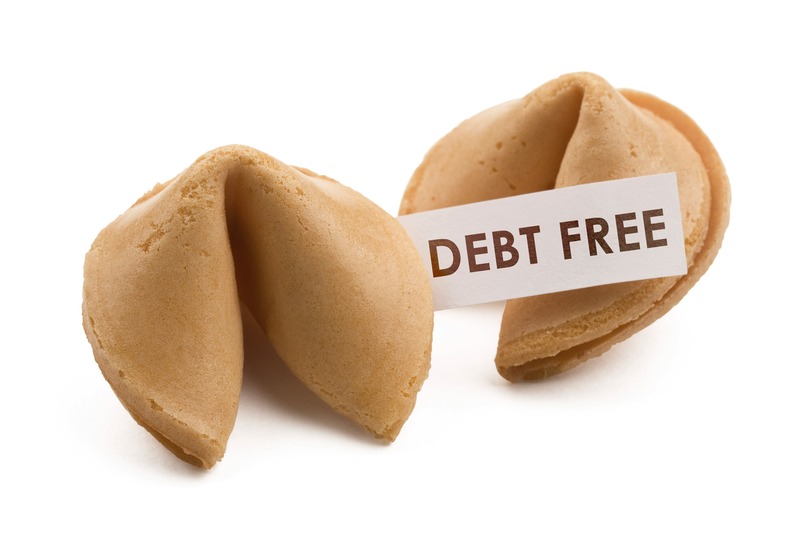 Need a little debt wisdom to help you get out of debt? Or warn you against bad financial habits that may lead to debt? Here are some wise words for you. How to get a good credit score in South Africa? Learning to be a functional adult and understanding the financial world, is something that many people struggle with. 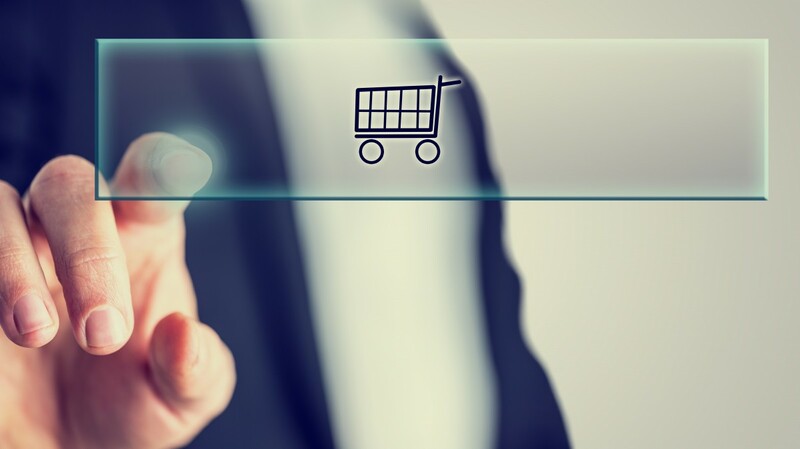 Credit and credit scores are highly important for any modern-day consumer. If you want to invest in a car or property, chances are you will have to take a loan or bond, which is why your credit record needs to be squeaky clean. Do you know how to get a good credit score? 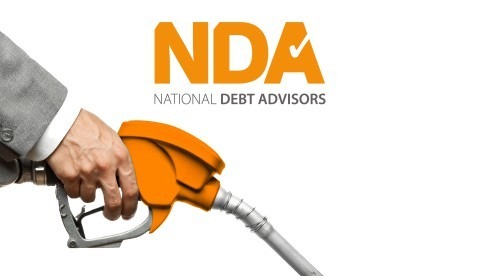 Fuel Prices May Have Dropped, But Has Your Debt? 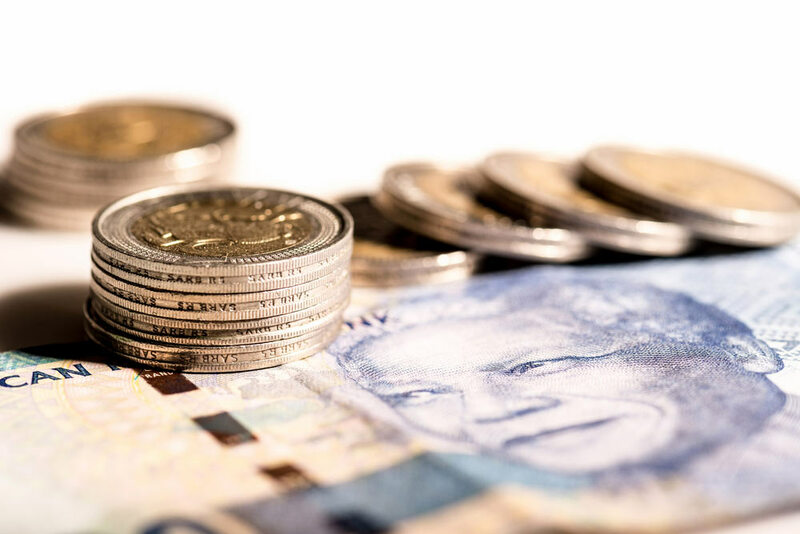 A silver lining has finally haloed the obstinate dark cloud that unrelentingly casts doom and gloom over South Africa’s economy, when fuel prices fell by 93c a liter, on Tuesday 3 February 2015.